Sometimes a cool heart is all they need. The Ice™ heart has gel that can be cooled in the fridge or the freezer to help soothe your little one’s gums when they need it most. 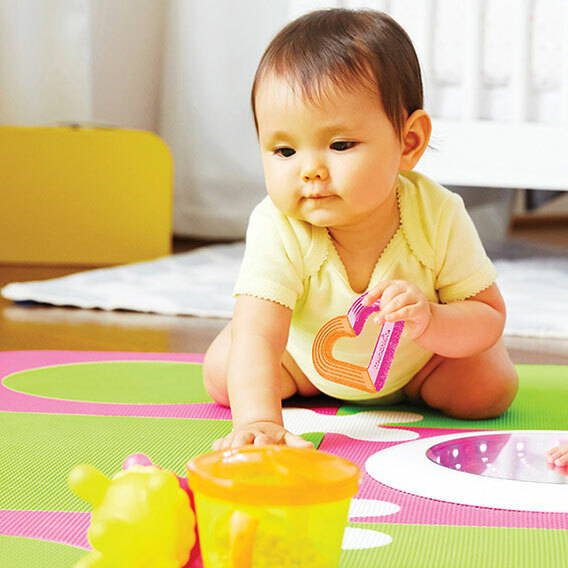 Multiple ridges and an easy to grasp shape will make this one of your baby’s favorites. Two color combinations – Blue/Green and Pink/Orange gives you options to keep your baby happy and smiling! Ice™ is BPA free and great for babies of all ages.